Coutinho just did this to Manchester United. 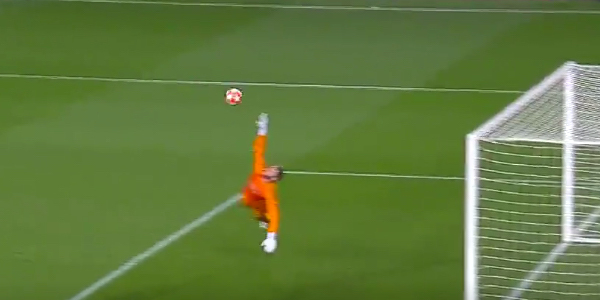 He basically passed the ball into the top corner. Brilliant goal.